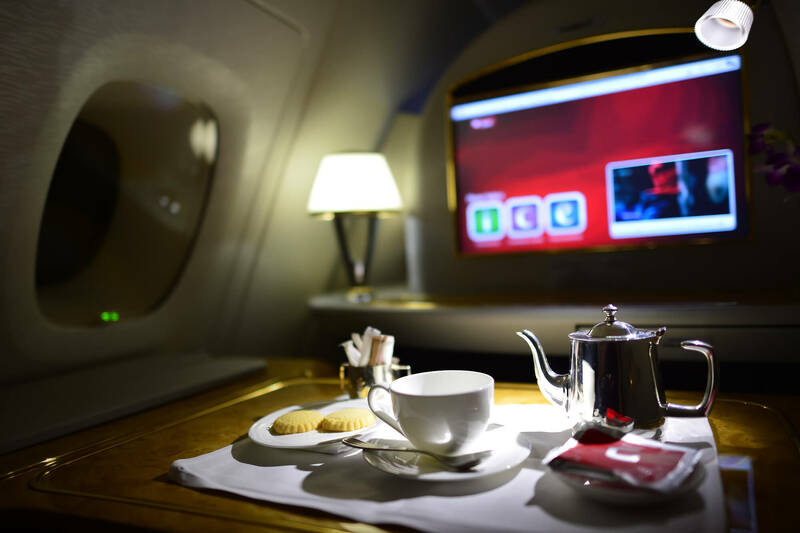 Recently, the Emirates made the headlines because they are upgrading their first class cabins. The announcement was revealed during the Dubai Air Show. As expected, the features bring in collective gasps and awe from the audience. According to Bloomberg, Emirates partnered with Mercedes Benz and Rockwell Collins Inc. for the refurbished cabins. President Tim Clark reveals that the demand for first class cabins never really waned. The issue before was that the increased the number of seats which made it cramped and uncomfortable for passengers but raked in profits for carriers. Now, the carriers are thinking of ways to revive interest in first-class cabins. The price of cabins may be exorbitant to some but with improved services and features to justify the splurge, carriers are hoping more people try out their renovated first-class cabins. The upgrades will roll out in the Boeing 777 aircraft and other members of the fleet will follow. Some of the features include bigger space which is enough for two, floor-to-ceiling doors, ‘zero gravity’ flatbeds, virtual windows, premium chauffeur services from Mercedes Benz and service windows where guests can order drinks and food without opening the suite doors. However, Clark mentions that the bed is fit for only one person to discourage people to misbehave. Clients must be ready to pay $9,000 for round-trip tickets from Geneva to Dubai which the new services will be offered first. Singapore Airlines is set to make drastic changes to its Airbus A380. The first class will now have six suites instead of 12. 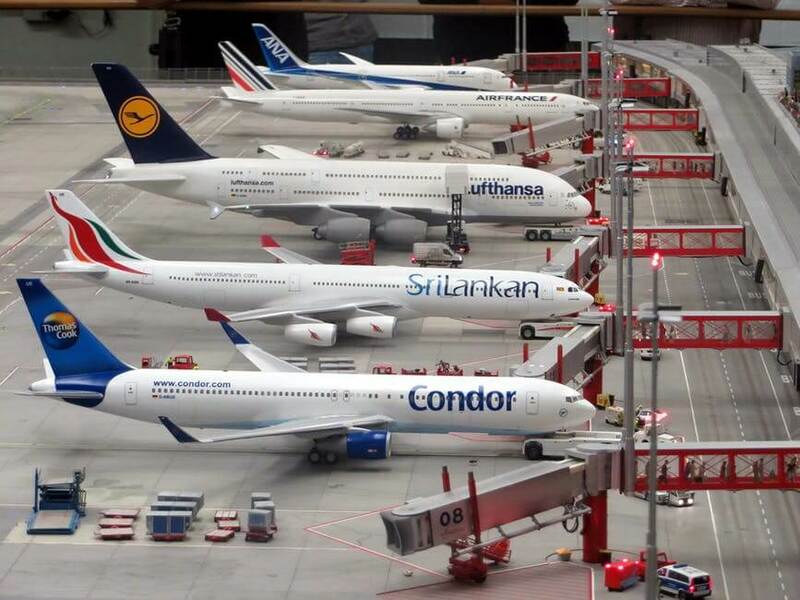 Moreover, there will be 78 business class seats, 44 premium economy and 343 regular economy class seats. Some of the new features include a full bed, storage space for valuables, leather chair, two lavatories and lobsters on the menu. The chairs are made of hand-stitched leather and chrome finishes. Dual-screen viewing is also possible. Guests have more room for storage for their belongings. The menu includes smoked salmon, rocket lettuce sandwiches, traditional afternoon teas and home-made scones. The elite cabins at Etihad Airways boast of a chic living room, an impressive bedroom, and an elegant bathroom. The first class kits are made from leather cases by French luxury brand Christian Lacroix. You cannot go wrong with a lobster curried in coconut sauce on the menu inspired by world-renowned chef Daniel Boulud. Moreover, the cabins offer sound-absorbing curtains for more privacy, a sea-horse print lamp, and a slate-gray ottoman. The first class suites offer semi-private seats that can also be used as beds and a private bar. A cotton bedding with complementary pajamas will help guests lull into luxurious sleep in no time. Meanwhile, the Airtrax reveals the Best First Class Airlines 2017: Etihad Airways, Emirates, Lufthansa, Air France, Singapore Airlines, ANA All Nippon Airways, Cathay Pacific, Qatar Airways, Japan Airlines and Qantas Airways.